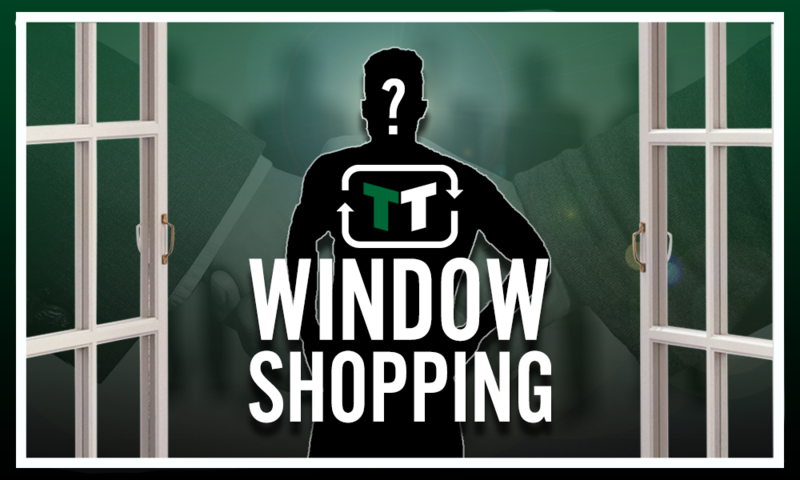 Less than 2 weeks to go: The 1 player that Chelsea should sign ahead of deadline day | The Transfer Tavern | News, breakdown and analysis on all things football! Chelsea have had a decent summer so far, but a few deals are still needed if they are to compete for the title next season. The Blues fell well short of their goals last term, and with Maurizio Sarri now in charge, he’ll need a few new faces to really make the impact that he’ll want to have. With Jorginho now a Chelsea player, the Blues’ midfield is looking strong, whilst the defence is also looking solid. However, going forward, Chelsea still have a few issues. In particular, they’re lacking depth in the striker position, given that Alvaro Morata’s recent form has been mixed at best. 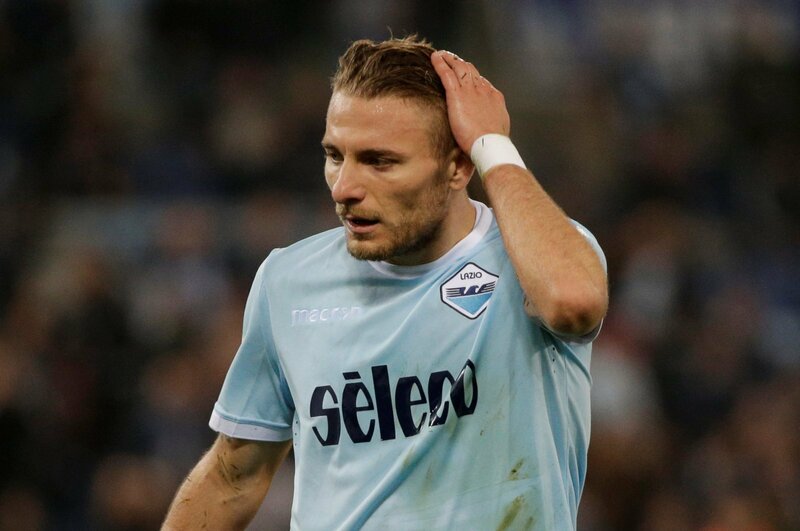 With less than two weeks to go until the transfer window shuts, then, signing a new forward should be a priority – and Ciro Immobile of Lazio would be a brilliant choice. Goals, or rather a lack thereof, were a big problem at Stamford Bridge last season. 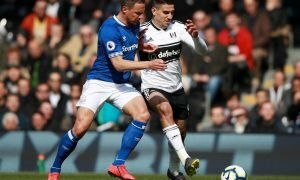 Alvaro Morata, after a strong start, struggled in England, and the departure of Diego Costa meant that Chelsea had nobody else to really turn to. Naturally, then, a natural goalscorer is what they need – and Immobile is definitely one of those. He bagged a stunning 29 league goals last season, placing him amongst the most lethal players in Europe. He’s far more than just goals, though. 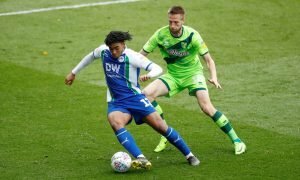 He offers brilliant energy and quality on the ball, and he’s able to influence the game going forward in a number of ways. 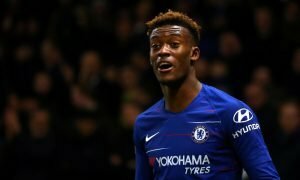 Most evidently, the 9 assists that he picked up last season highlight just how involved he is in general play – and Maurizio Sarri’s technical style would suit that perfectly. Also, at 28-years-old, Immobile still has a few years left at the highest level, and so a move for him wouldn’t just be a short-term solution for the Blues. In truth, a move for Immobile makes perfect sense for the club – and he would solve their striking issues.